Landon found his way out west from northern Manitoba and hasn’t looked back. Landon has been playing on rivers since 2008 and decided to pursue guiding. 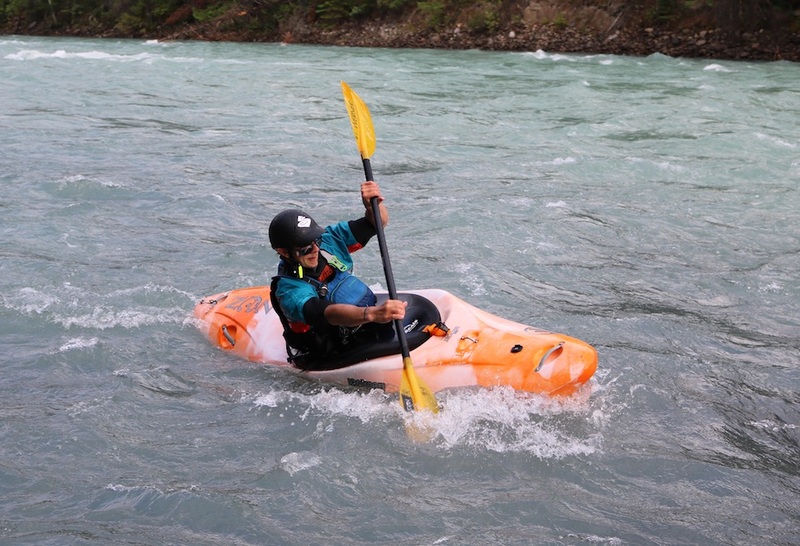 Landon is presently enrolled in Thompson River’s University Adventure Guiding program with a desire to continue his education with a Bachelor degree in Tourism Management.